2 side pockets with zip; 1 cargo pocket with a zip"
Bluesign certified; reinforced knees, seat area and leg ends"
With the Girl's Minishred Illusion One Piece Overall, your daughter will have the perfect garb for fun in the snow! 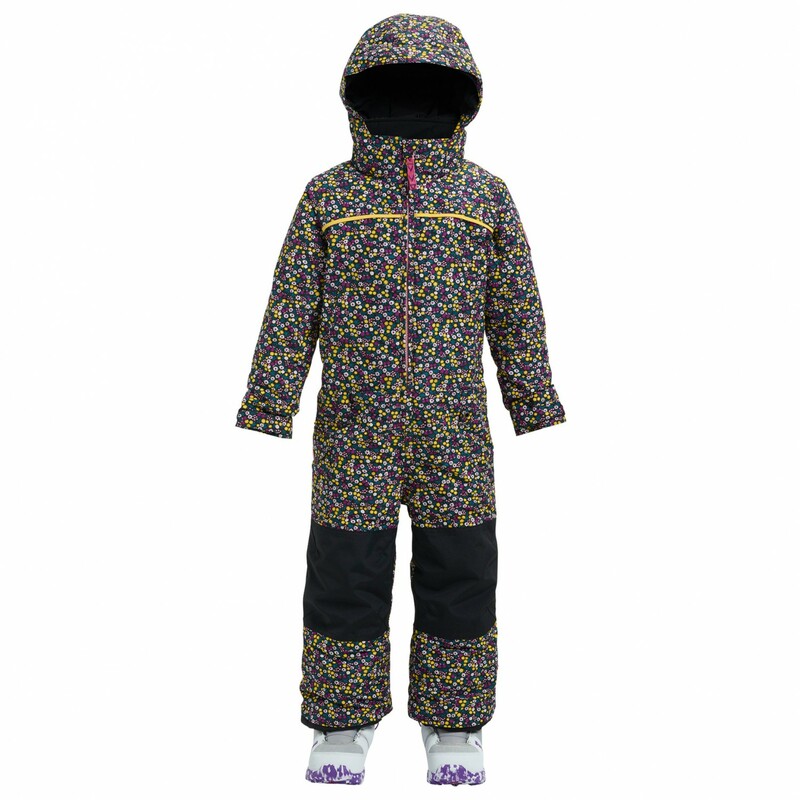 Regardless of whether she's skiing, building a snowman or sledging, this waterproof and wind-resistant suit from Burton will get the job done. 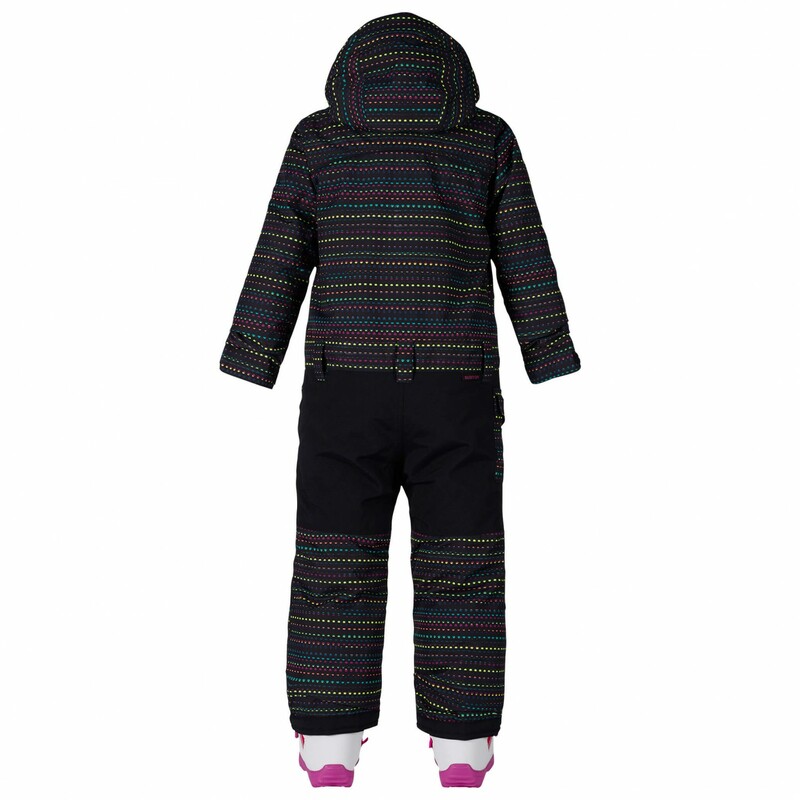 The knees, seat and lower legs are all reinforced for extra durability. 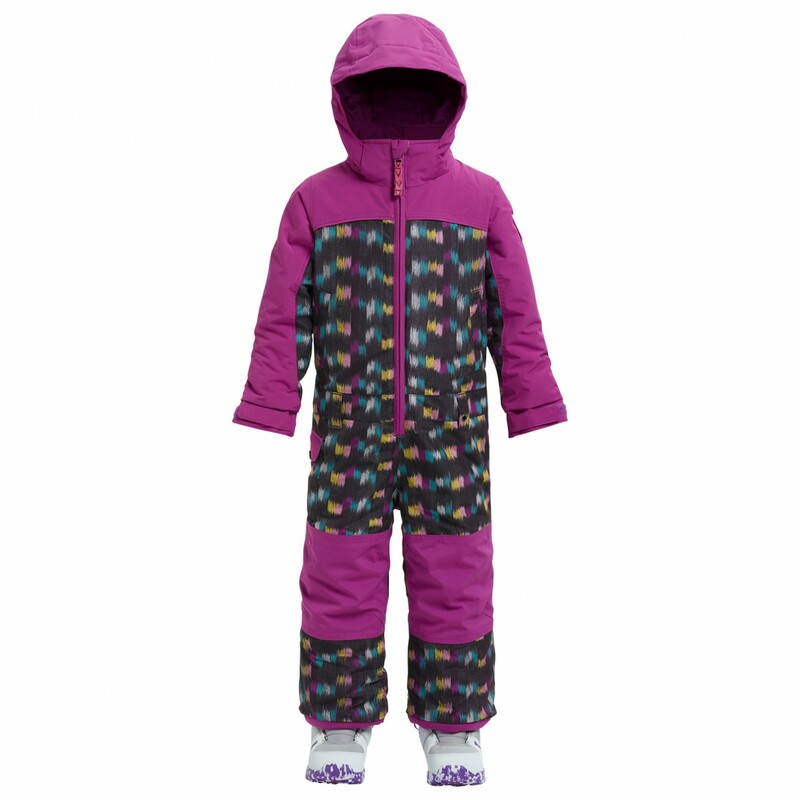 The suit is insulated with warm Thermacore, which is guaranteed to keep your child toasty warm in those chilly temperatures. 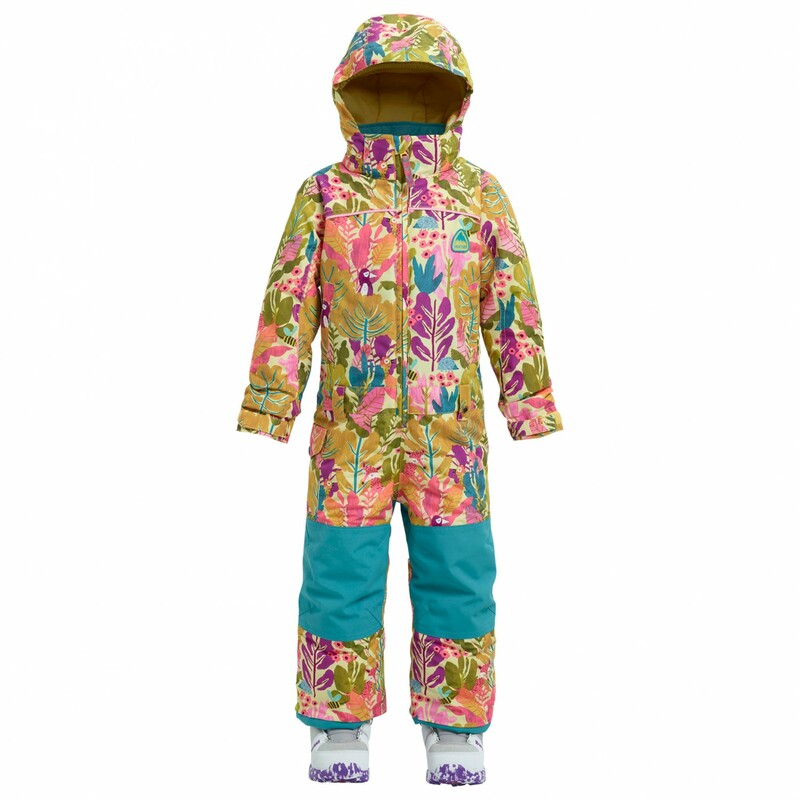 The suit also comes with a hood, but it can be removed if desired. There are two side pockets and a pocket on the leg for plenty of storage.